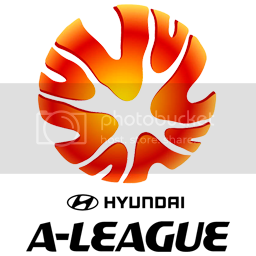 Welcome to the Hyundai A-League creation thread for PES 2015. 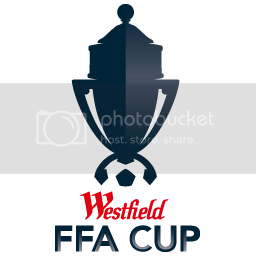 Here you find everything to edit the A-League teams with kits, logos, squads and lineups updated to the 2015-16 season by your own. 03 DF Aaron Hughes IG Brighton Hove Albion & Northen Ireland NT "C. Milband"
23 FW Bruno Fornaroli IG Danubio F.C.